This was a really really nice IPA with a nice sweet hop and not overly bitter. 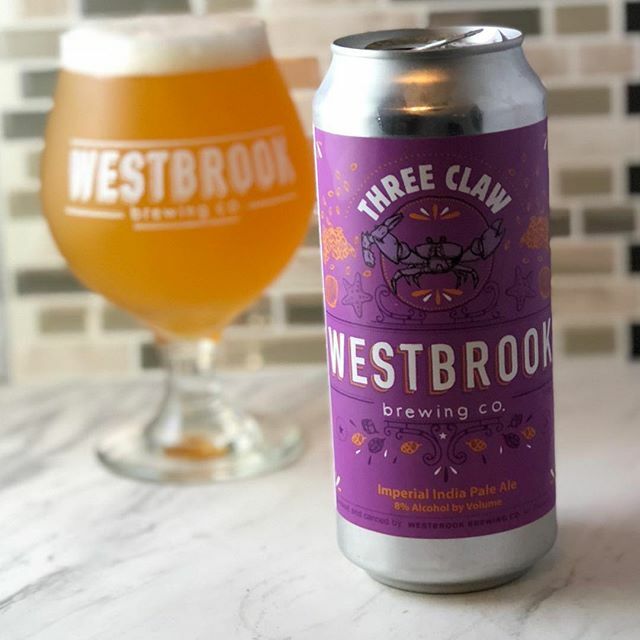 Easily one of the tastiest “claw’s” from Westrbook. 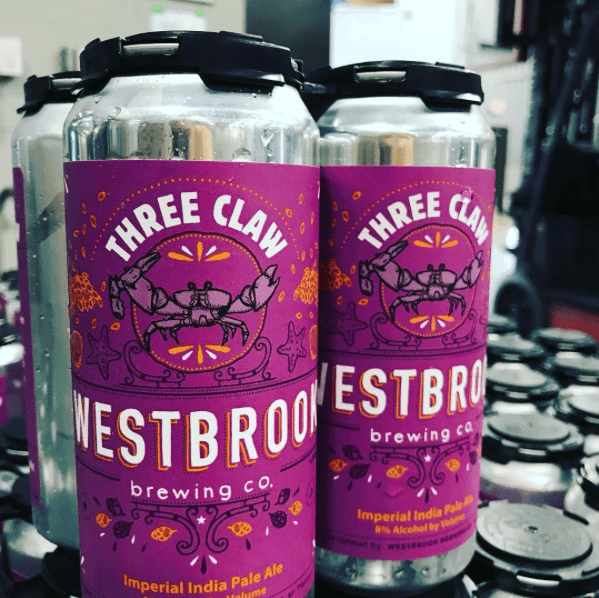 The biggest claw of them all is a hazy double IPA with a heaping dose of new world hops. Next Review: Make Me Wanna Stout by Big Ditch Brewing Co.